Imagine this: you're in the throes of labor pain and contractions, and you arrive at your nearest hospital to give birth. When you arrive, the hospital is dirty and the bed sheets haven't been washed. The doctor who examines you hasn't washed her hands. You need to use the toilet, but there are no restrooms here: everyone just has to squat outside, in full view of passersby. After the birth, you watch as the umbilical cord that still connects you to your baby is cut with a dirty knife and tied with a piece of string. Your precious newborn baby is washed -- and you wash yourself -- with dirty water from a nearby river. You get the picture. And it's a grim one. Today WaterAid launches Healthy Start -- a new four-year campaign focusing on the devastating impact a lack of safe water, toilets and proper hygiene practices have on the world's poorest children. 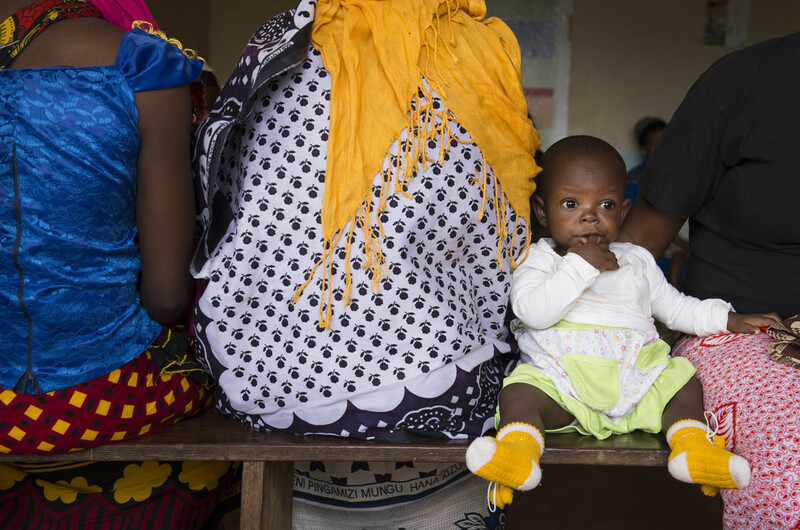 The "Healthy Start: the first month of life" briefing released today highlights the fact that one in five newborn deaths in the developing world could be prevented with safe water, access to toilets and clean hands. These babies are dying from highly preventable infections such as sepsis, meningitis and tetanus -- all strongly linked to unhygienic conditions. Global comparisons are stark. The likelihood an American mother will lose her baby to an infection early in life is 1 in 2958. In Mali, it's 1 in 17. A World Health Organization survey, the very first of its kind on water, sanitation and hygiene in low and middle income countries was also released today. It indicates that nearly half of all hospitals and clinics in Africa do not have access to clean water; and even those defined as having access, may have it as far as a third of a mile away, rather than piped into the premises. I live in New York City, and have two girls, ages five and sixteen months. I'm proud of my Nepali roots, but also call Ethiopia, where I ran WaterAid's program for five years and met my husband, my second home. Born in a New York City hospital, my girls don't know how fortunate they are, but I do: 20 percent of all newborn deaths in Ethiopia are due to illnesses that could be prevented with good hygiene, like sepsis, meningitis and tetanus. In Nepal, one survey found that if midwives were able to wash their hands with soap, the babies they delivered would be 25 percent less likely to die. 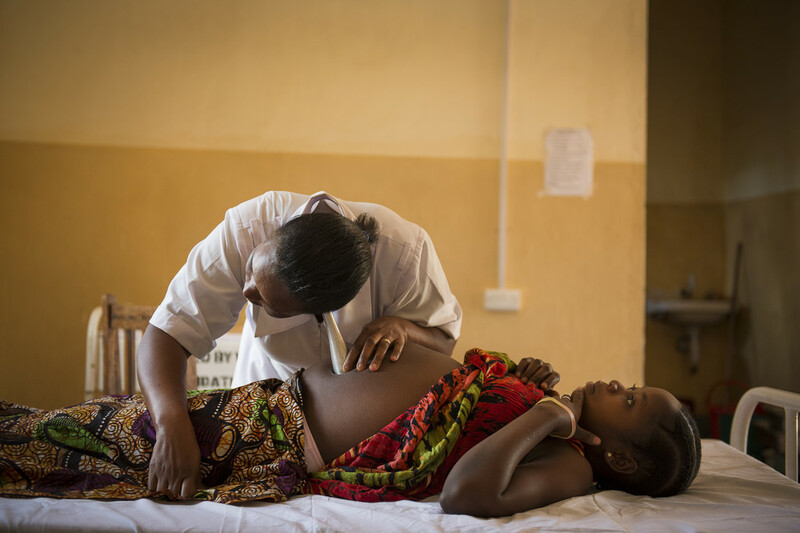 Mothers everywhere deserve to give birth in a safe and clean environment where our vulnerable newborn babies are given the healthiest possible start in life. Health agencies, ministries and donor governments must put cleanliness at the heart of healthcare by ensuring that every healthcare facility has clean running water, safe toilets and sinks with soap available to staff, patients and visitors. There are signs of progress. In Rwanda, for instance, the newborn mortality rate is falling just as access to clean water has increased dramatically. Seventy-two percent of the country now has access to clean water, while access to working toilets has grown by nearly half to 67 percent. At the same time, rates of infection from sepsis, meningitis and tetanus are falling at 6.8 percent per year. This isn't a coincidence. 1. No new health facility should be built without water and toilets (remarkably this still happens!). 2. Now that the importance of WASH in health recognized, it must be acted on, too. This means including water, sanitation and hygiene in health plans and budgets. 3. Healthcare workers must promote good hygiene practice in professional training, plans and actions, and have the water and soap required to do so. Staff and patients must be informed and provided with the fundamentals to practice good hygiene. 4. Birth environments must be equipped to ensure basic hygiene and sterile conditions, and safe separation of human and medical waste from human contact. Campaigns like Healthy Start are intended to do more than simply raise eyebrows; it's intended to give concrete evidence of the simple actions we can take to save millions of lives. The United Nations Member States, including the U.S. Government, are currently deciding on the Sustainable Development Goals, which will be successors to the Millennium Development Goals. WaterAid is calling for a dedicated goal to deliver water and sanitation to everyone, everywhere, including all healthcare facilities, by 2030. We also urge all governments to ensure that these lifesaving services -- water, sanitation and hygiene -- are woven across the framework wherever they will contribute to success. A Sustainable Development Goal on health is a prime example. No baby deserves to been born into a dangerous environment that reduces their chances at birth. 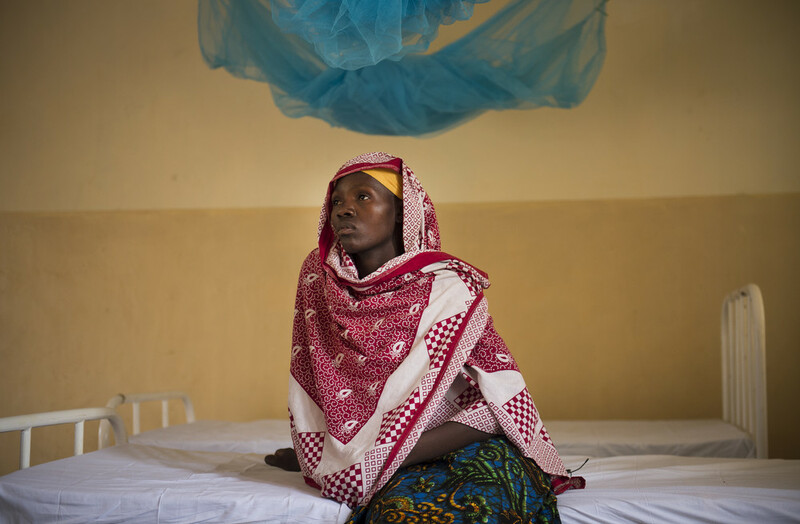 No mother deserves to risk her own health and dignity in order to give birth. We need to strengthen health systems in developing countries so that fundamental basics of clean water and toilets are met, and we all have the opportunity to have a healthy start in life. In coming months, the U.S. and every other government in the world will have the chance to do just that. It's a chance they must not miss. Find out more about WaterAid's work and how you can show your support for sustainable access to water and toilets for everyone, everywhere.